The design is probably the most essential part of having a tattoo. 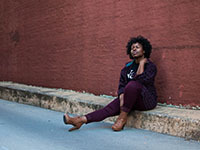 If it is your first time, before finally giving in and embracing the pain that might come along with getting inked, the first thing you thought about is the design. Because of this, most people missed the fact that the design will fade without a good ink. The tattoo ink is the one that stays forever. It is injected under the skin and becomes a part of the body. Indeed, it should be given importance as well. Tattoo ink has definitely come a long way from the good old days of just basic black and white tattooing. Today, there are a lot of varieties when it comes to tattoo ink. 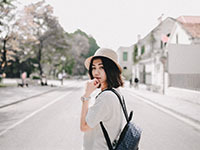 Before buying however, you should research first if these inks are of the highest quality and safe. 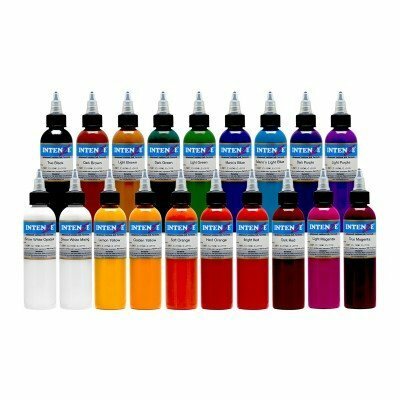 Below are some of the best available tattoo ink in the market today. 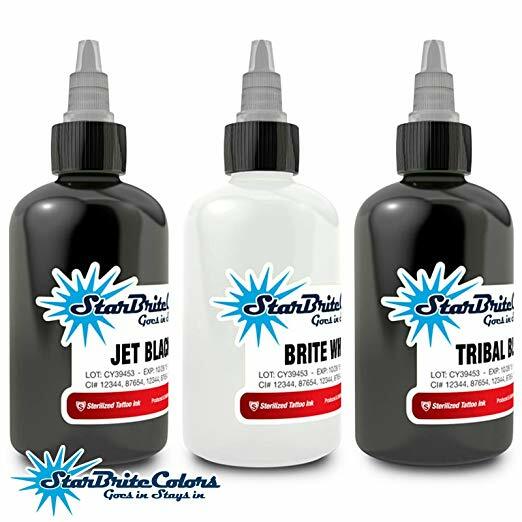 This pigment-based ink brand offers a variety of colors and is often a choice for most professional tattoo artists. 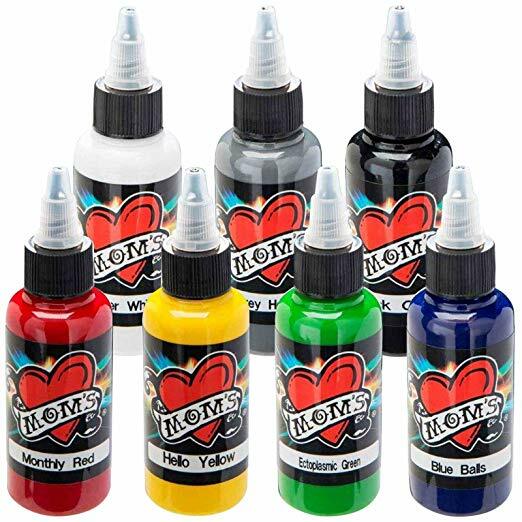 There are more than 60 colors available in Mom’s ink line including Nuclear Colors that are known as the world’s brightest and safest black-light ink. Mom’s Ink passes through the skin smoothly, giving artist the ease when doing complicated tattoo designs and while the brand stands out because of its cool name with both the words “millenium” and “moms” in it, it is guaranteed consistent. It’ll stay good for forever. This tattoo ink brand is all about innovation. They have the most number of ink colors available with just the right consistency. But the brand is known because of its safe ingredients that is guaranteed skin friendly. It is also hailed as a brand that works closely with artists to help in brand development to produce innovative inks. Intenze inks are free of mutagenic toxins and amines and every batch is sterile. 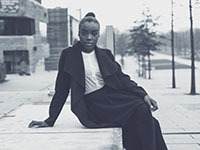 It is also a vegan brand that pass both US and EU safe standards. The brand carries one of the most trusted black inks in the market today but it also offers a variety of colors that live up to its name — dynamic. The colors are highly pigmented that it is designed to stay long with no or minimal retouch, depending on the preference of the user. It is very safe too! 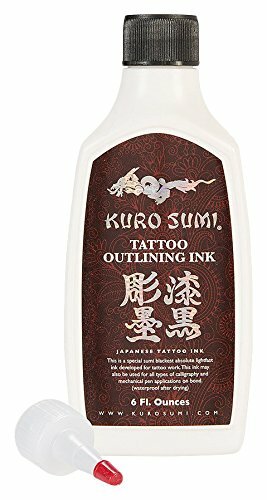 This Japanese brand’s claim to fame is their top-secret formula that has been handed down from the many generations of Japanese tattoo. Their ingredients are vegan and organic. The ink has a mysterious effect of Japanese legends and just like them, it stays long and known forever. This brand over the years have managed to develop credibility because of its strict guidelines when it comes to safety. Each bottle of ink run through a gamma radiation to kill microorganisms, making it definitely one of the most trusted and safest brands there is. 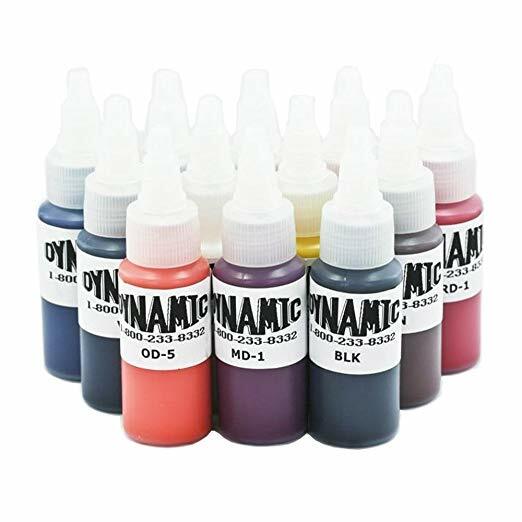 Many artists swear loyalty on this brand because aside from its variety of highly pigmented colors, the inks heal well and remains vibrant and fresh even for years.